Looking for a local business internet marketing service can be be a difficult task. There are so many companies and individuals offering SEO services that it can be hard to know how to choose between them. So how do you choose? First, you need to know the basics of what a search engine optimization agency can do for you. In brief, search engine optimization (SEO) involves optimizing your website and building links to your site with the aim of improving your position in the search engine results. This means that when somebody is searching for the service or product that your business provides, your website will show nearer to the top of the list of results that they see. For most small and medium sized businesses, it is not worth trying to do SEO yourself. There are so many experts out there and the competition ensures that hiring a good search engine optimization agency is not necessarily going to cost you a lot of money. On the other hand, if you try to become an SEO expert yourself, you are going to waste a lot of the time that you could have spent building your real business. Therefore, this is something that you can easily and profitably outsource. 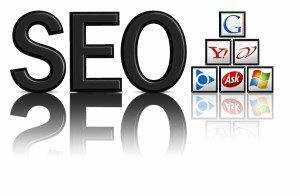 Chicago Web Factory will be able to explain to you exactly what SEO is and will give you a summary of what we will do to improve your rankings. Of course, we may not want to share every detail of our plans. Just like anybody else, SEO experts have their business secrets! However, you can expect to be given a detailed plan for your site. 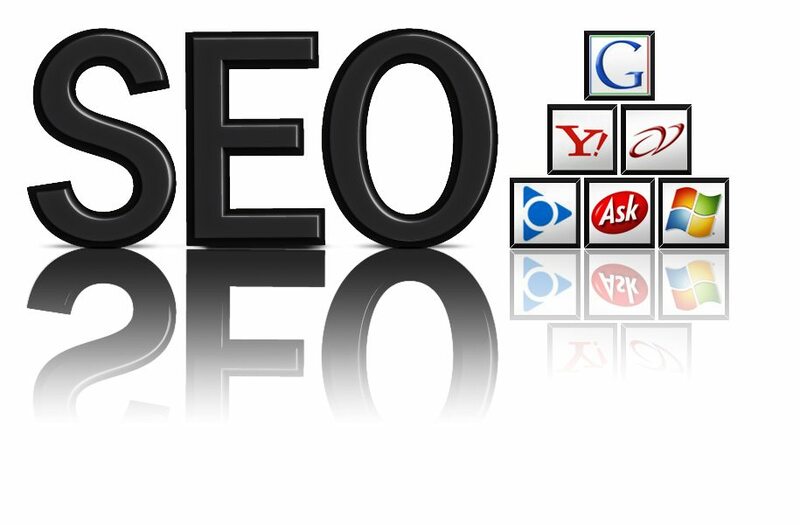 Normally, we will offer an immediate service for intensive work to boost your website’s search engine rankings quickly. You should expect to start seeing results from this within a few weeks. We will also prepare a maintenance plan where we will continue work to promote your site more slowly over a longer period of time. This is important to maintain your new prominent rankings. So you can expect both a short term and a long term plan to give you the best local internet marketing program with a goal of putting your business at the top of the search engine results.